Sunny gets the band back together and this week we're on a mission from God. We discuss Good Friday, Easter, the tv show about naked people in the jungle, and other news stories. 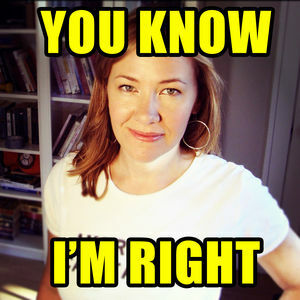 Join Sunny with co-host Alex and our beloved sound guy Derrick for the first You Know I'm Right Show in months, and definitely not the last because it's sure to go viral.